As the largest professional membership organization in the state, ASNY helps practitioners, students and educators contribute to the evolution of their profession. The Acupuncture Society of New York mission is to promote the practice of acupuncture and Oriental Medicine in New York State. 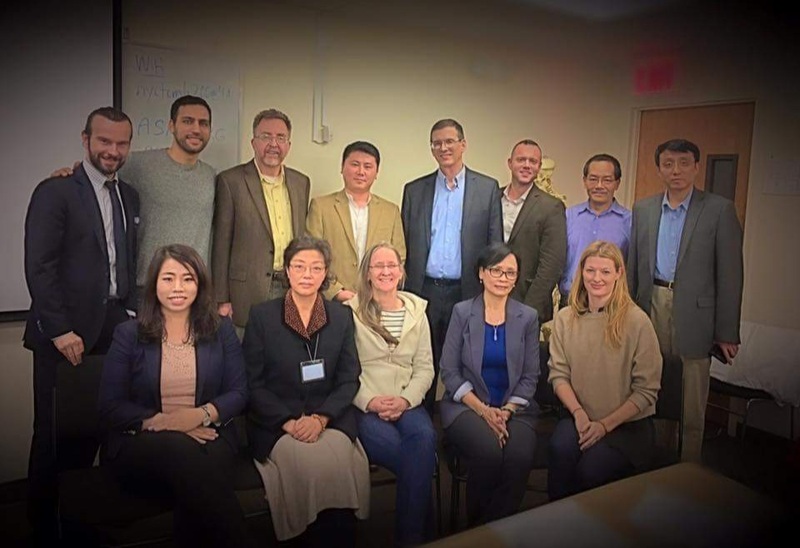 Established in 1990 to promote the growth and preserve the integrity of the acupuncture profession in NYS, the Acupuncture Society of NY (ASNY) is the largest membership organization in the state. ASNY exists to help practitioners, students, educators & consumers contribute to the evolution of the acupuncture profession in NY, expanding access to consumers and sustainability to practitioners. Acupuncture Society of New York works to serve the public through working with the media, supporting appropriate legislation and referral services to our members. We also serve the profession through participating at national conferences, building relationships with other state associations, and working with national organizations and vendors to negotiate in the best interest of our members. The Acupuncture Society of New York (ASNY) offers information on upcoming continuing education opportunities that meet the requirements established by the National Certification Commission of Acupuncture and Oriental Medicine (NCCAOM) as a service to the community. The information and views presented in these educational opportunities are not reviewed or endorsed by ASNY. ASNY encourages its members to participate by becoming involved with one or more of its important committees that have been created to efficiently and effectively reach our mission goals. ASNY’s committees are groups of people who work together in an area they are passionate about. Each ASNY member is encouraged to join a committee that interests them, or ask for help on an issue from a committee chair. Committee chairs hold a vision for what that committee is about, coordinate those involved, and keeps people engaged in a process or project.